History of Gamesgrid Poker - Casino Answers! This is a quick placeholder page and we’ll have the Gamesgrid History up by the end of May. Games Grid was a popular poker site back in 2005 with many players online and a good bonus structure. 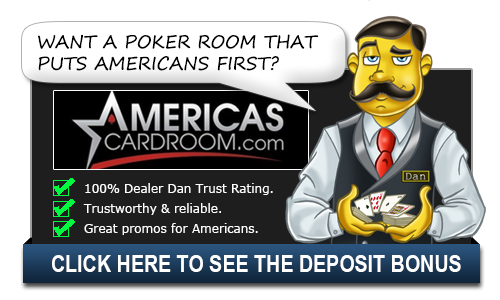 They were one of the first sites to offer backgammon online and got into the online poker market. Their software was a bit behind the times and by 2007 this poker room really shrunk in size. The traffic was light and this site eventually faded from existence. It could’ve been a top site, but they were just behind the eight ball in comparison to some of the other bigger sites. Do you have any old Gamesgrid Poker Reviews? Gamesgrid Poker Summary: Gamesgrid, well known on the internet with their excellent Backgammon software, decided to enter the online poker world in 2005. Things started off well, launching with both Windows and Apple clients, a great frequent player program(VFP) and one of the most incredible bonuses available; 1000% up to $5,000. Gamesgrid Poker Software: Gamesgrids software is an acquired taste. It’s different from the usual, and is either a “love it” or “hate it” type of layout. Unfortunately, I am of the latter. It isn’t very customizable, as you can’t choose a four colour deck or change any of the options on the screen. It’s obvious they were going for the plain but simple look, however it comes across tacky and old-fashioned. Gamesgrid Bonuses: Gamesgrid’s signup bonus is 200% up to $400, $1 for every 5 Frequent Player Points. If the games here were nice and loose this would be a solid bonus, unfortunately with the little game selection and tightness, it makes it tougher to clear unless you’re playing higher limits. Gamesgrid VIP Club / Loyalty Rewards: Play 10 hours or more in a week and you’re eligible for a freeroll with a $500+ prize pool.